Next week, on 28th of April, there will be another “tea cupping” (tea degustation) in Bitcoin Coffee (Paralelní Polis in Prague´s Holešovice district). We meet there every month to taste various teas together. We try to get a deeper knowledge about them, to learn how to dinstinguish flavors and aromas of this amazing beverage, how to recognize nuances and how to evaluate tea in a right way. We choose teas for cupping always according to actual season. Last time we have tasted fresh darjeeling teas from spring picking. 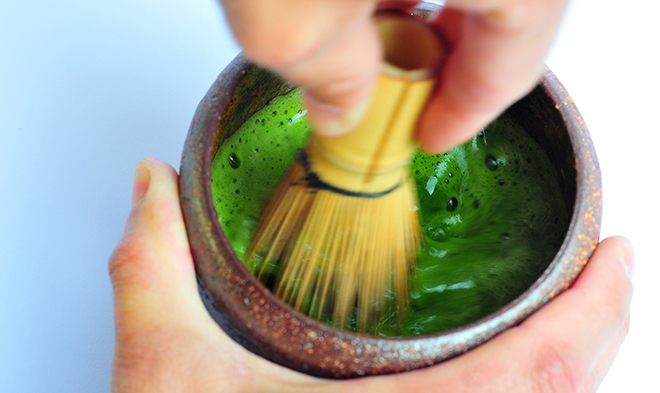 Now, we would like to try out different types of Japanese powder tea – matcha. We will prepare and taste according to a traditional Japanese tea ceremony but also in modern way as ice tea, as a matchaccino and in the end in a form of a little sweet. We look forward to see you on Thursday, 28th of April at 7 p.m. in Bitcoin Coffee, Dělnická 43, Prague!